2018 will be the 10th annual Walkerville Art Show. The Show is run on a volunteer basis by the Walkerville Rotary Club. Prior to 2009 the Show was a biannual event held in the Walkerville Town Hall. We have since moved to the larger and better lit St. Andrew's School Hall/Gym. The Show has now cemented its role in the annual community and arts calendar and has grown steadily over the years. All profits go to charitable projects in local, national and international communities. installing portable solar power packs in villages in the Philippines to allow older children to study in the evenings and hence gain more years of schooling. Although this is a very local event the long term benefits are felt far around the world. 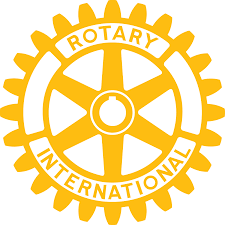 To find out how you too can make a difference please visit the Walkerville Rotary Club Website or the Rotary International Website.